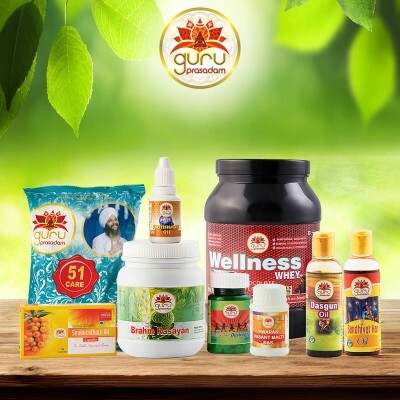 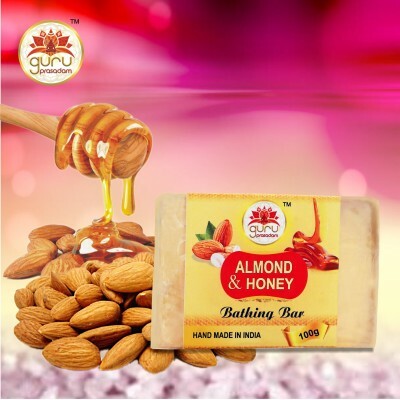 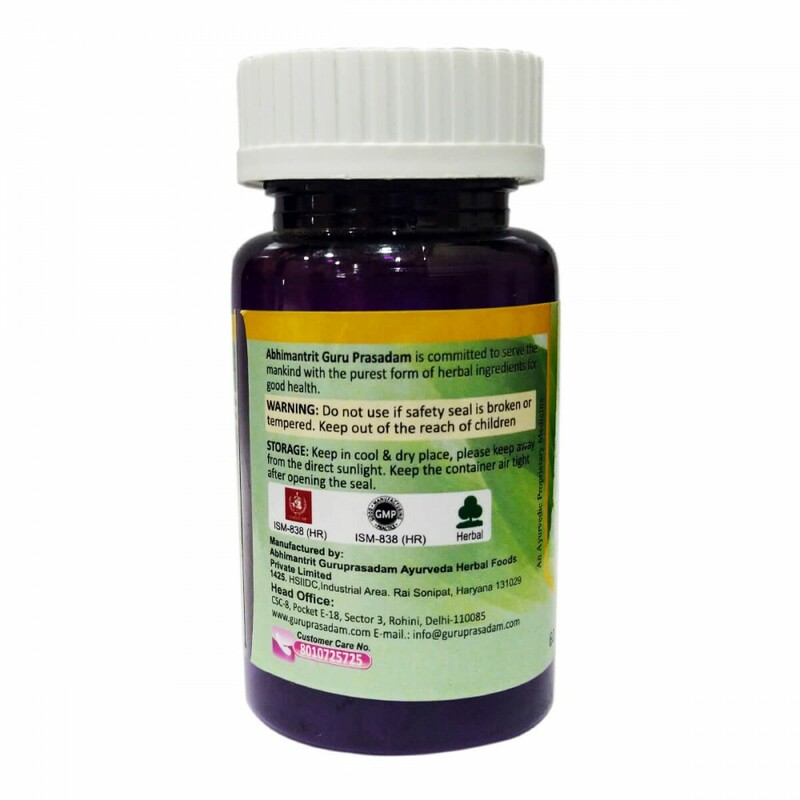 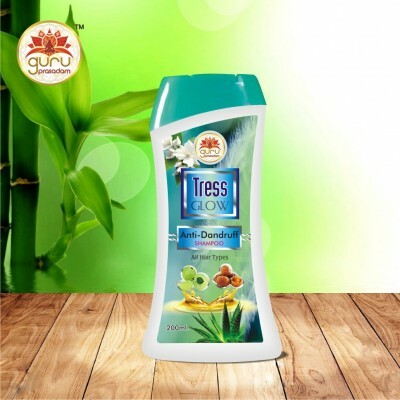 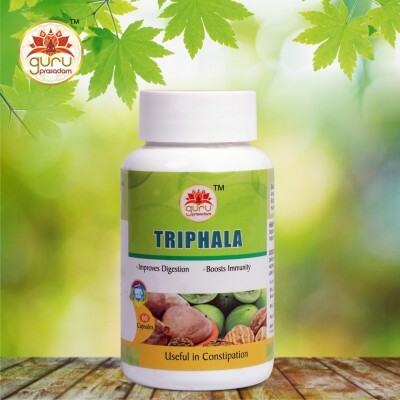 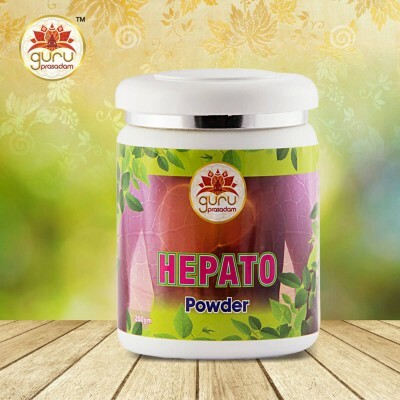 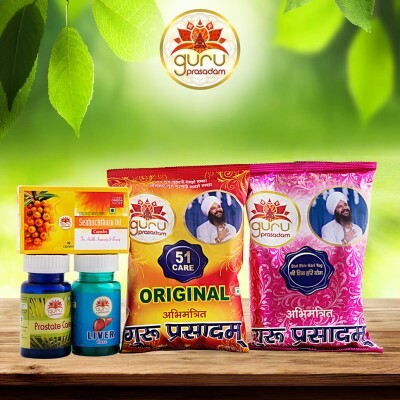 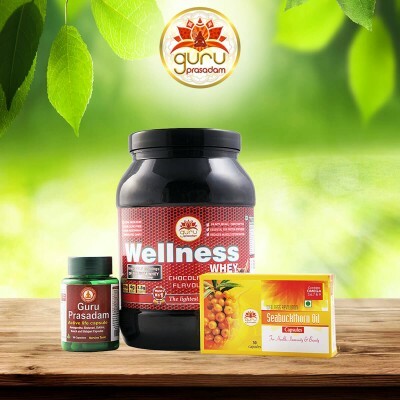 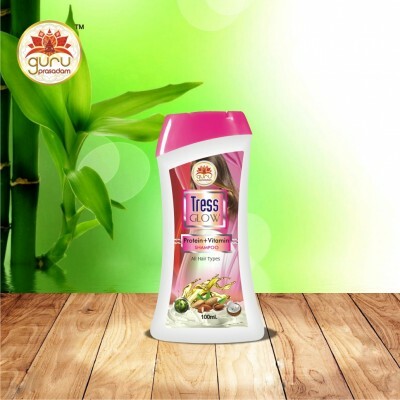 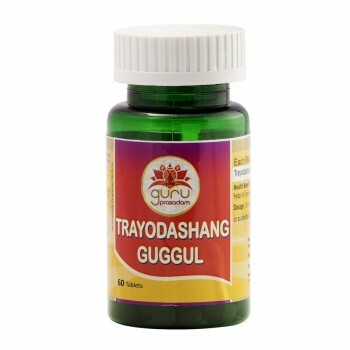 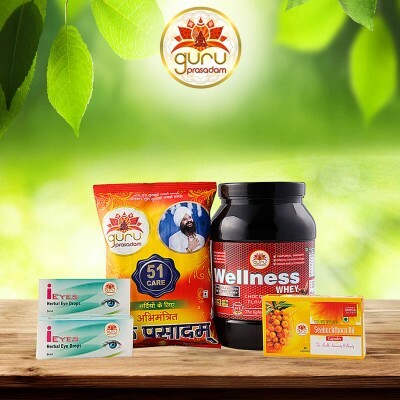 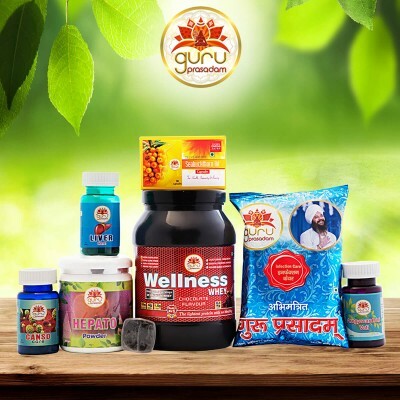 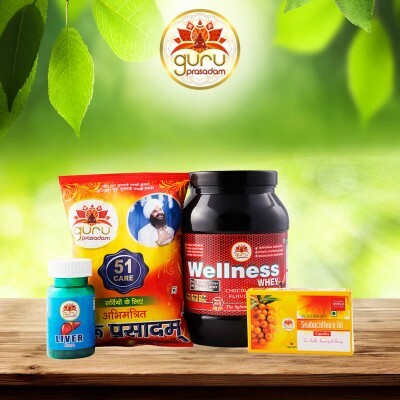 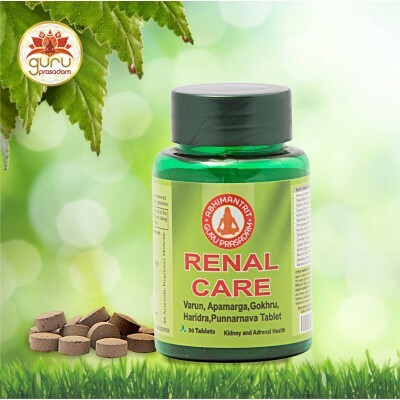 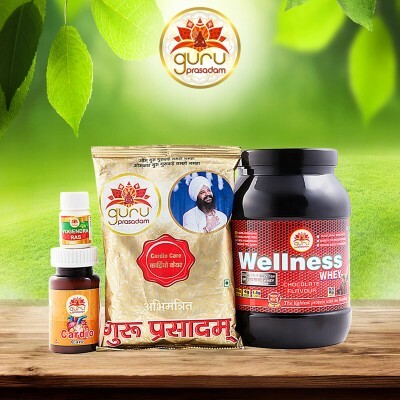 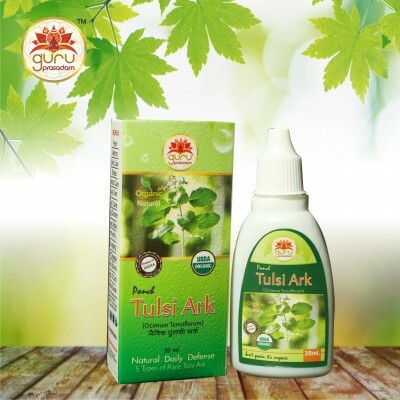 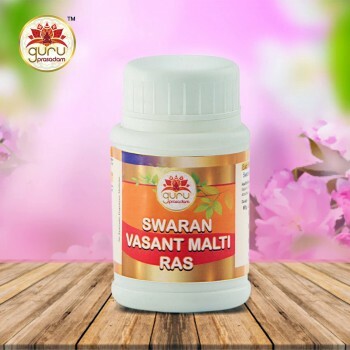 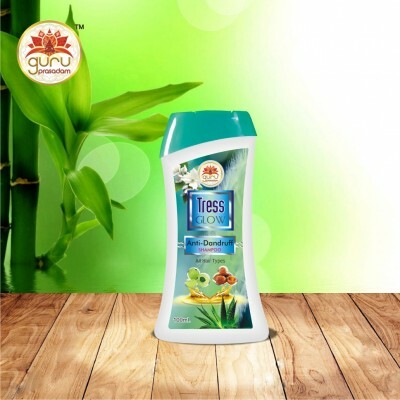 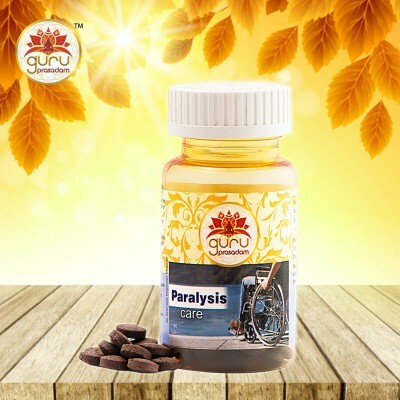 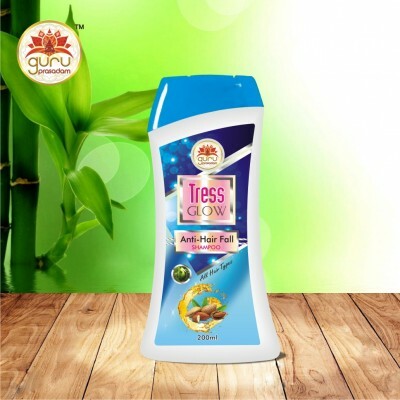 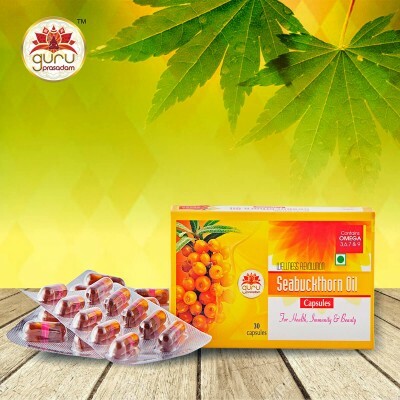 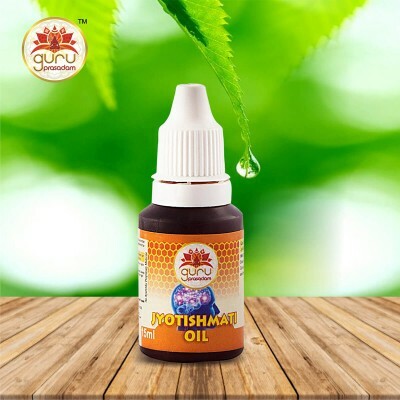 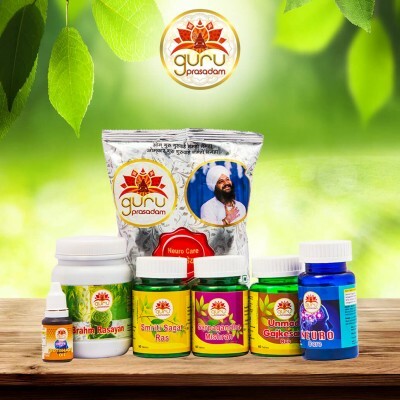 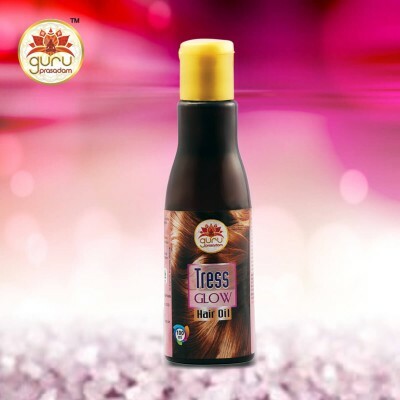 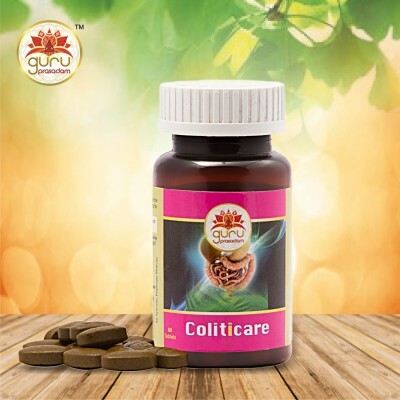 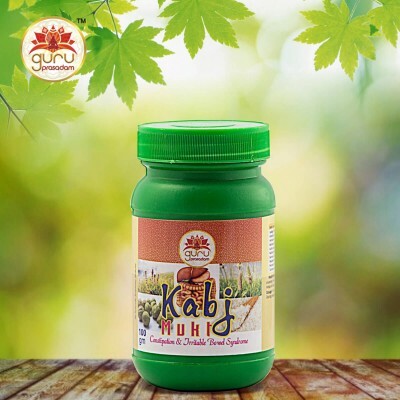 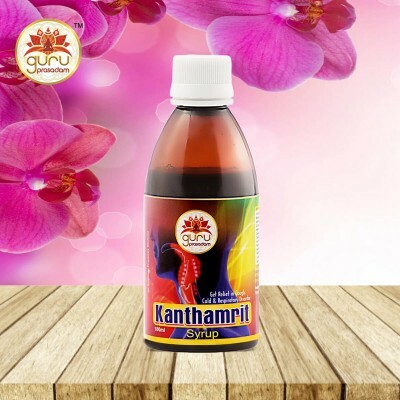 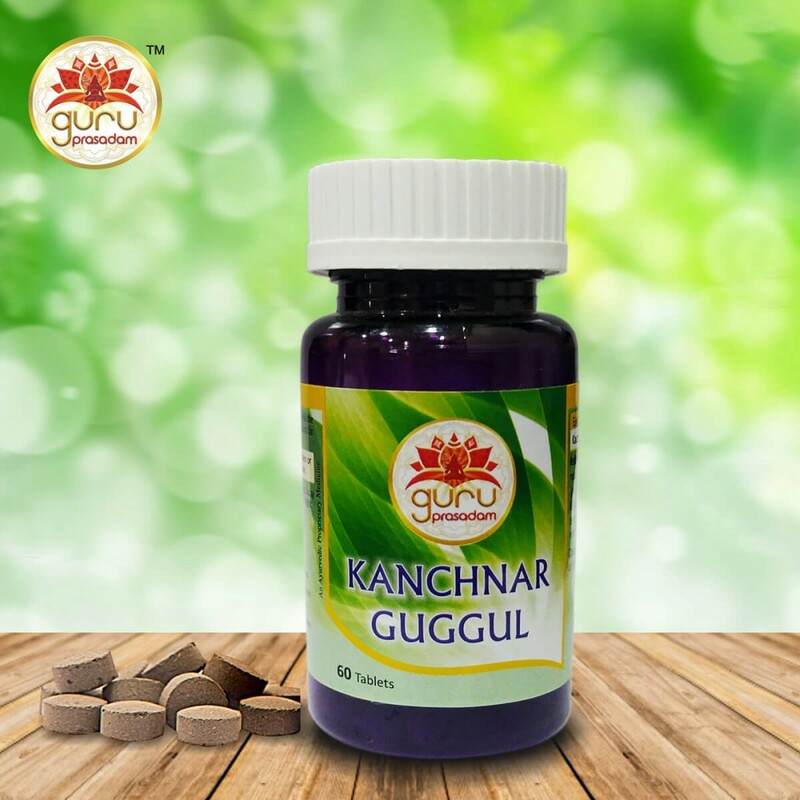 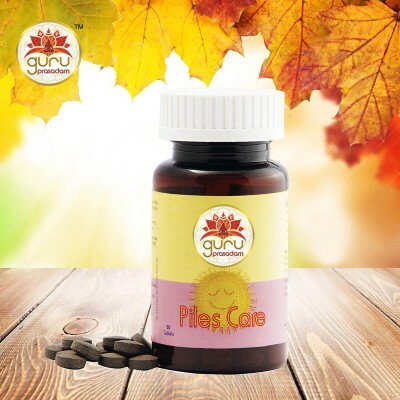 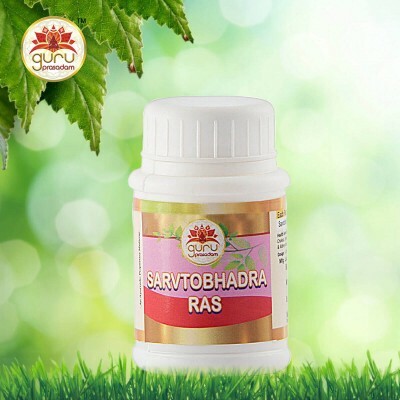 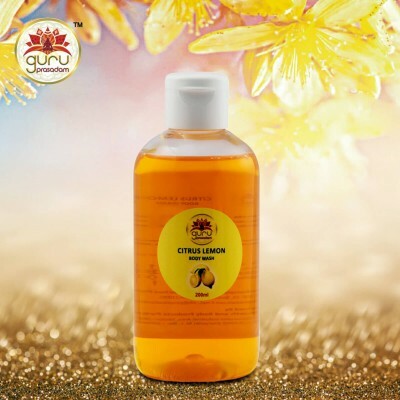 Guruprasadam Kanchnar Guggul is one of the effective Ayurveda Medicine for the Treatment of Hypothyroidism, Hormone Imbalances, PCOS and Joint Pains. 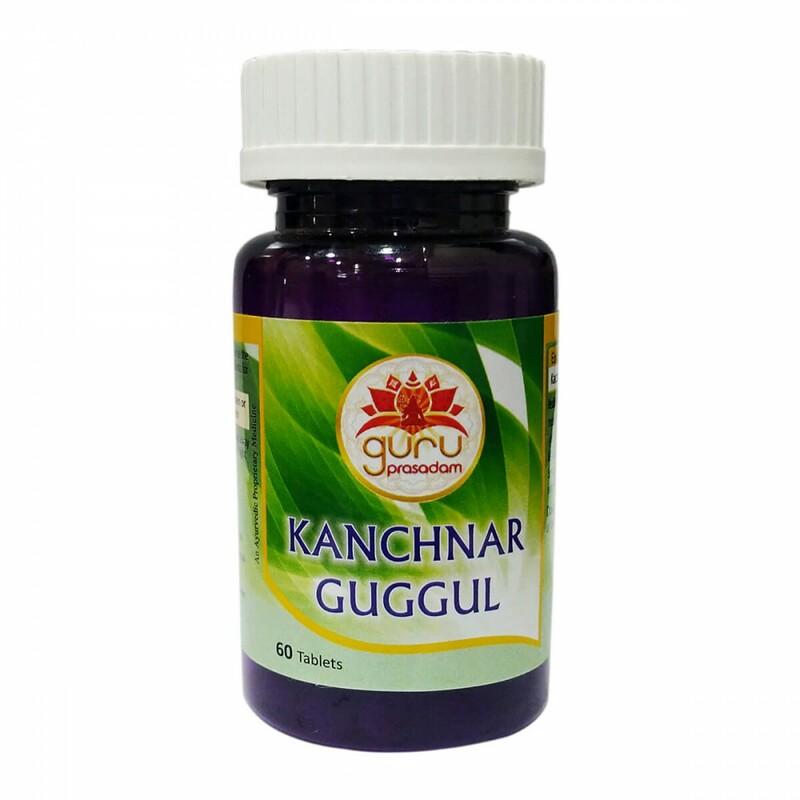 ..
Guruprasadam Kanchnar Guggul is one of the effective Ayurveda Medicine for the Treatment of Hypothyroidism, Hormone Imbalances, PCOS and Joint Pains. 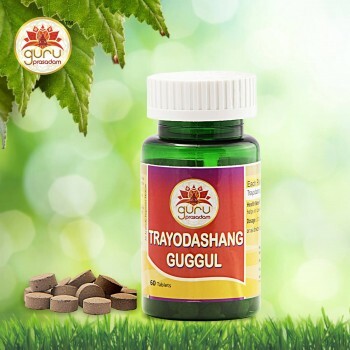 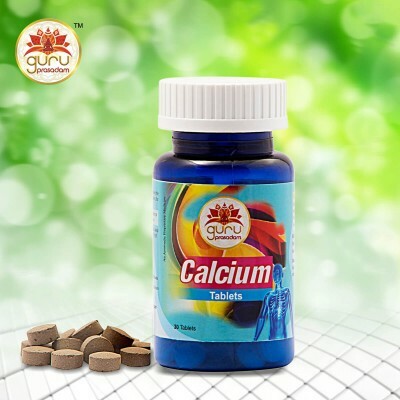 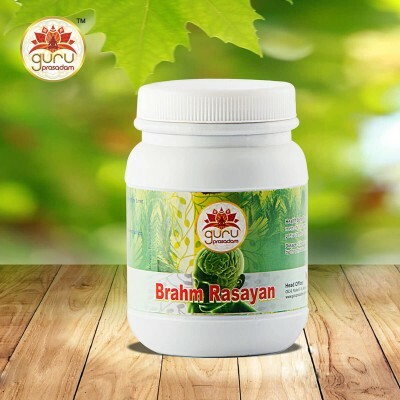 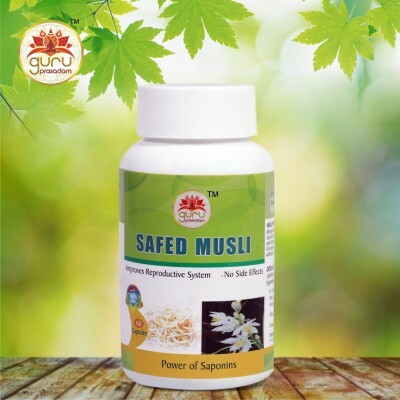 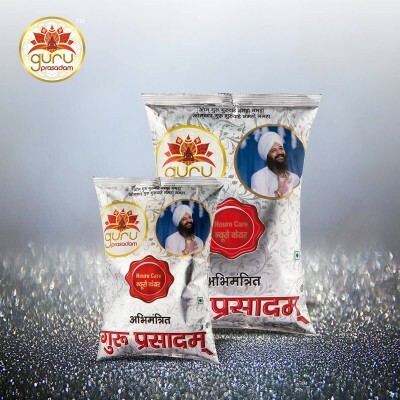 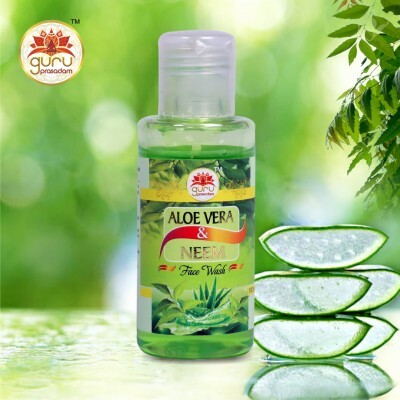 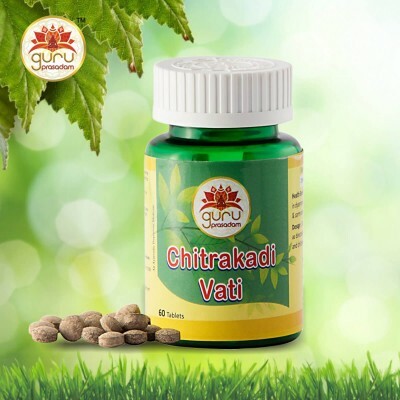 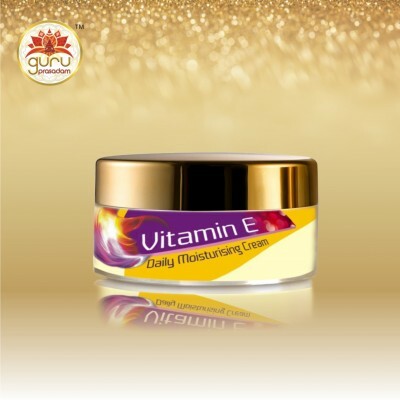 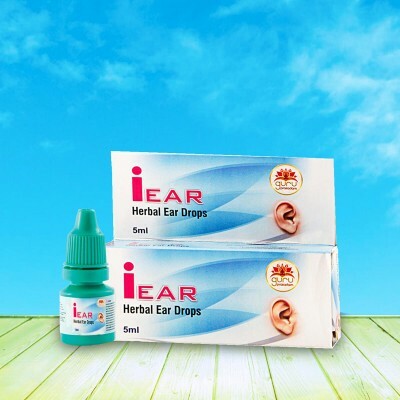 Useful to Maintain Healthy Blood Flow and Quality, so it also helps in Keeping Healthy Cholesterol Levels. 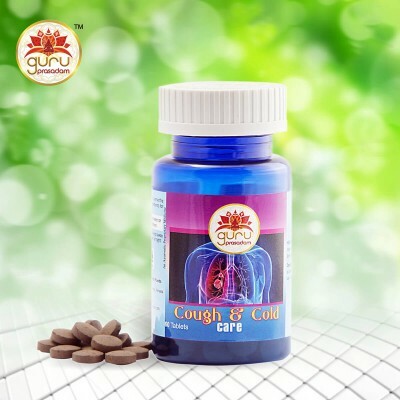 Purifies Blood and Improves blood flow. 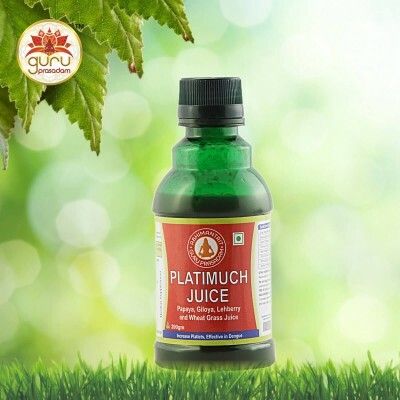 Scraps out the Toxins from the Tissues and Channels of our Body, Helps to remove These Toxins from the Tissues and Rejuvenate them.